Self-Analysis in the Seafood Sector? Where had we been and where were we going? What did we represent and what were we actually doing? We concluded we needed to build upon our foundation of member engagement. And to do so, we should reach clear across the province. We needed to re-brand our association but cling desperately to the best of the existing fundamentals. We would strive on behalf of our members. We would engage vigorously on their issues. It would be the same bundle of approaches but delivered in a slightly altered and updated package. 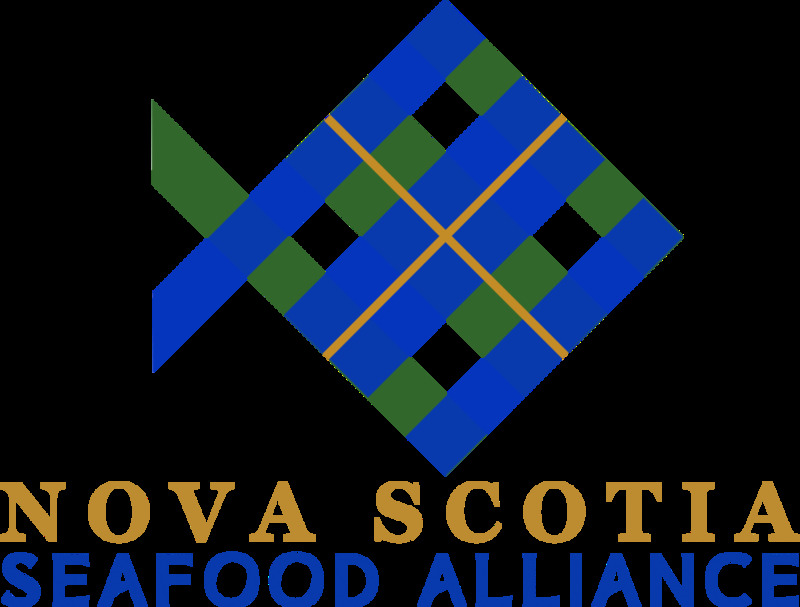 Welcome to the Nova Scotia Seafood Alliance.